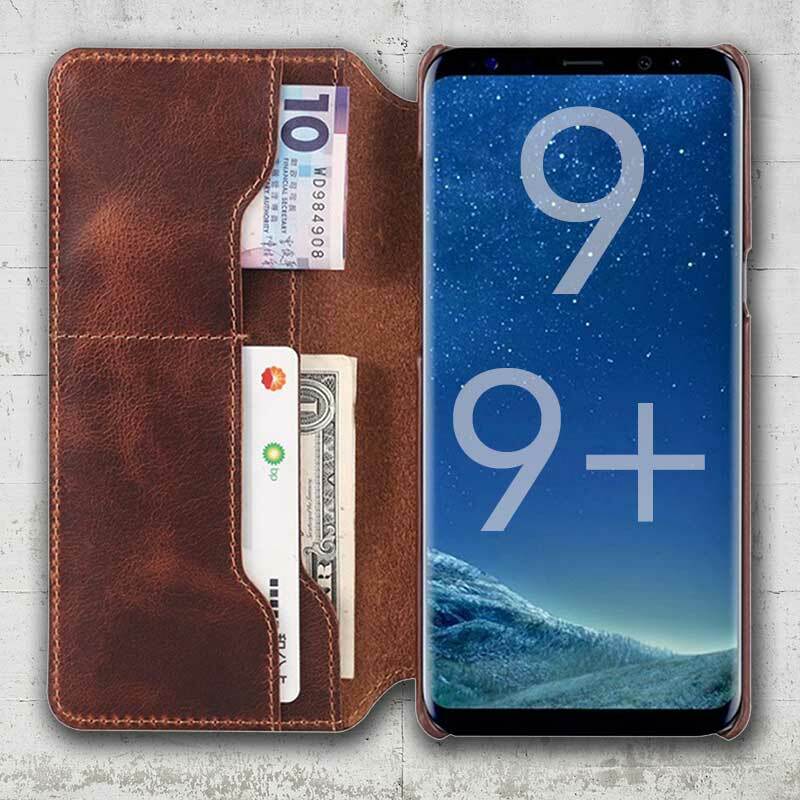 Discover that great leather in-hand feel with this classic Folio wallet Galaxy S9 case. Available for the new Galaxy S9 and S9+ devices. Made from genuine cowhide leather this wallet type case comes with unique character that matures with use. It can hold all your essential credit cards, driver’s licence and folded cash together with the Galaxy S9 or S9+. Take phone usage to a new level of practicality.